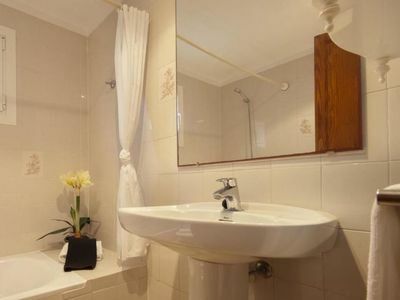 SEAFRONT apartment with garden in SANT FELIU DE GUIXOLS. 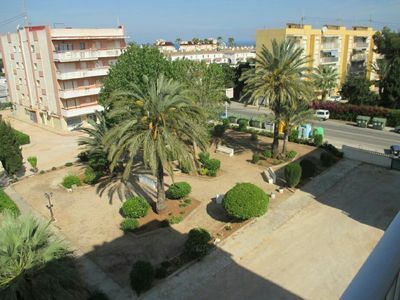 Ground floor apartment located on the Seafront with a covered terrace and a garden of 45m2. 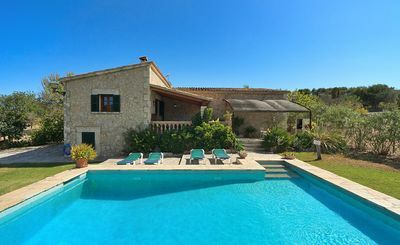 Located in a privileged area of COSTA BRAVA, with spectacular views to the sea. 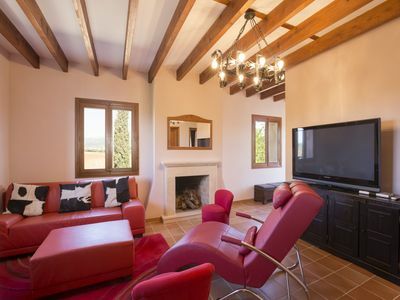 The property has great views from where you can see Tossa de Mar lighthouse. 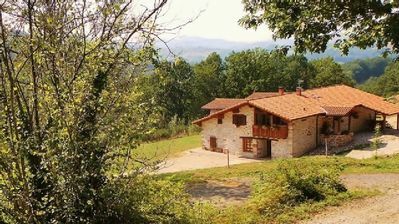 The apartment is fully equipped; it has a kitchen with dishwasher, washing machine, oven, microwave & kitchenware. 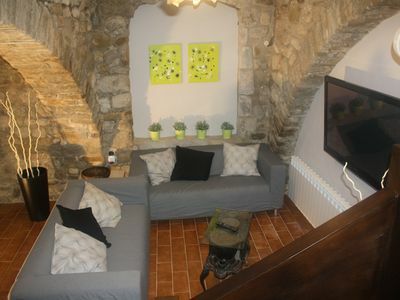 The living room has flat screen TV, DVD , free WI-FI and direct access to the terrace and to the garden. 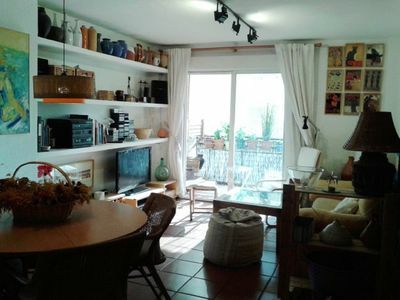 The apartment has communal parking outside; there is a closed place to store bikes, surfboards with an automatic sliding door with remote control.